This Jute mixer tap is for basins with a single tap hole. It has modern day ceramic discs within offering reliable easy to use quarter turn control. 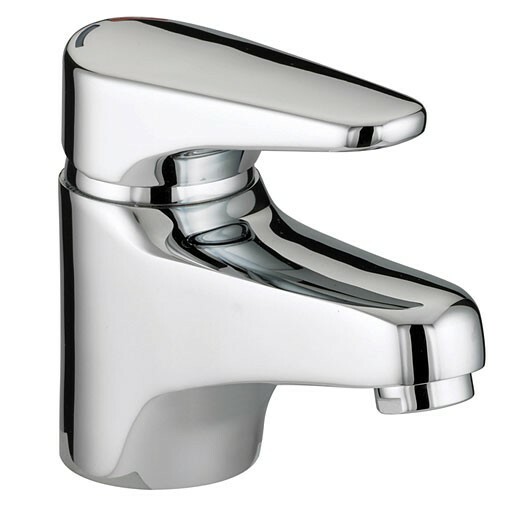 The Jute monobloc basin mixer without waste is only available in chrome plated finish (as shown). Not fitted yet, still waiting for the plumber but all parts look good. It looks so smart. Excellent quality and my plumber thinks so too! 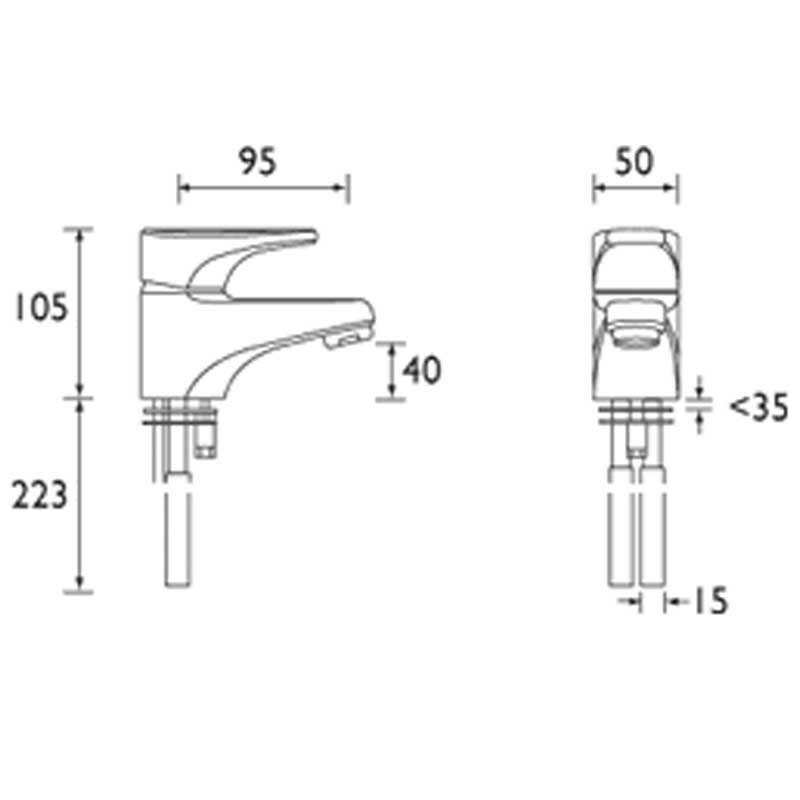 Product : Nice looking taps that are well made Thank you for your kind feedback and for ordering with us at Tapstore. Service rating : Prompt service. Good packaging. Easy to use web site. Product : It looks so smart. Excellent quality and my plumber thinks so too! I had to telephone Tapstore with a querie regarding delivery and received excellent service from an extremely helpful and friendly lady member of staff. Great price, solid service, wish I had more bathrooms so they could help. Competitive prices; good website and quick service. Service rating : Ordered on a Thursday and was delivered the next day. Brilliant. Product : Not fitted yet, still waiting for the plumber but all parts look good.